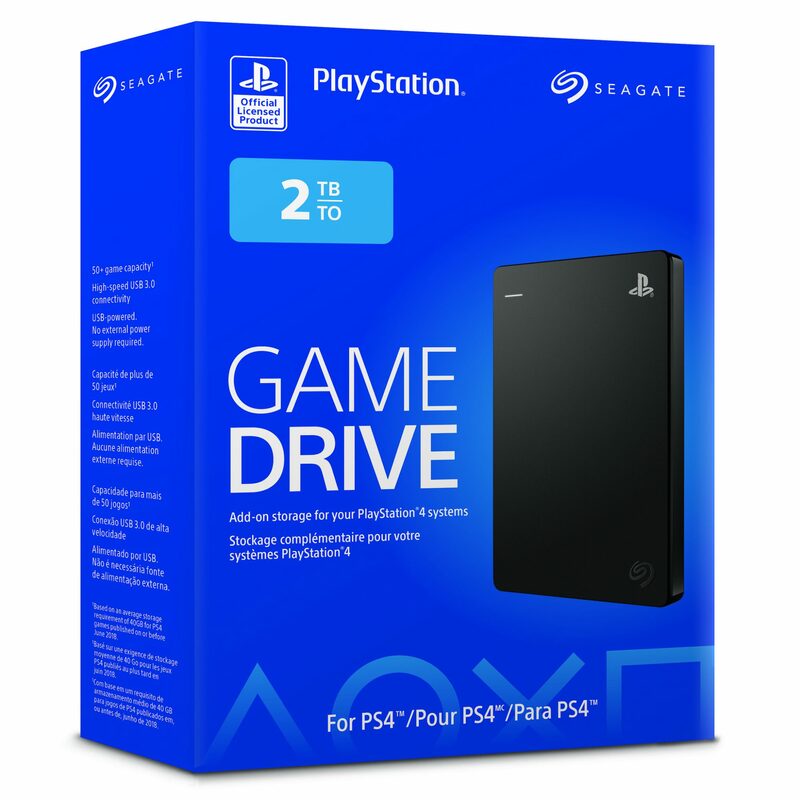 Sony and Seagate have announced an officially licensed external game drive for the PS4, featuring 2 TB of storage. The new Game Drive has been tested and optimized for the PS4, allowing gamers to store up to 50 PS4 games on the drive. For the moment, the Game Drive has only been announced for North America, but is expected also be available in Europe soon. The Game Drive will go on sale next week in US and Canada for $89.99 USD / $119.99 CAD. 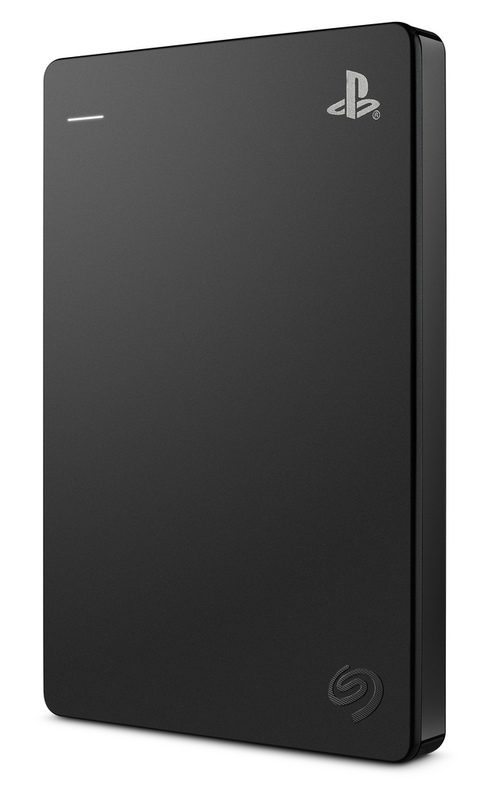 The drive features a small sleek design and branding that pairs well with your PS4. Most of all, the large increase in storage capacity lets you hang on to your favorite older titles and add-ons while still leaving room for new games. 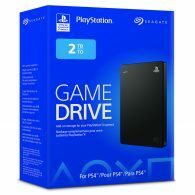 Sony claims that the drive will let gamers store up to 50 games on the drive, based on the average game size of 39 GB. Installation is easy with the provided USB cable that plugs straight into the PS4. 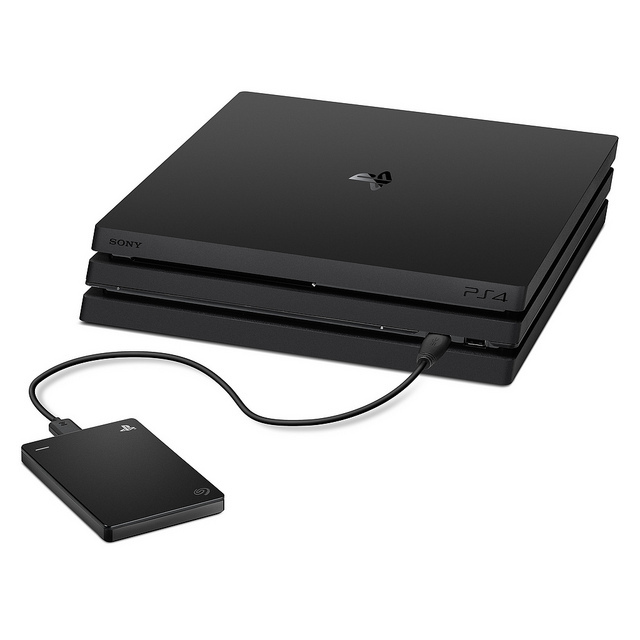 The drive is also pre-formatted for the PS4, meaning your console will automatically recognizes your Game Drive and helps get it up and running in approximately three minutes.